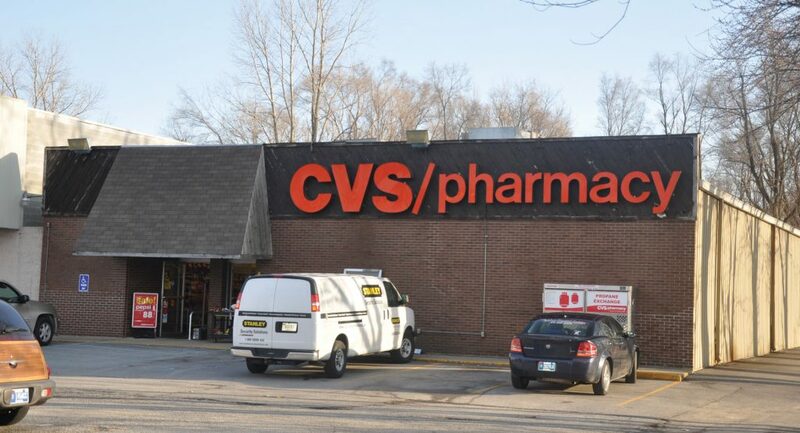 Single Net Tenant Property with National Credit Tenant - CVS. 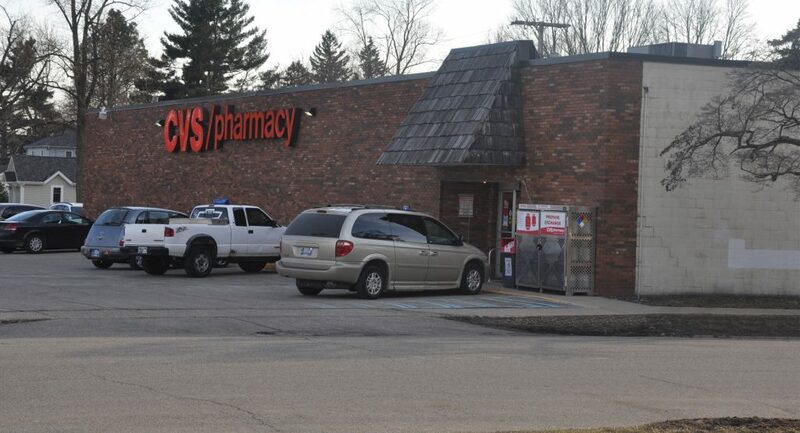 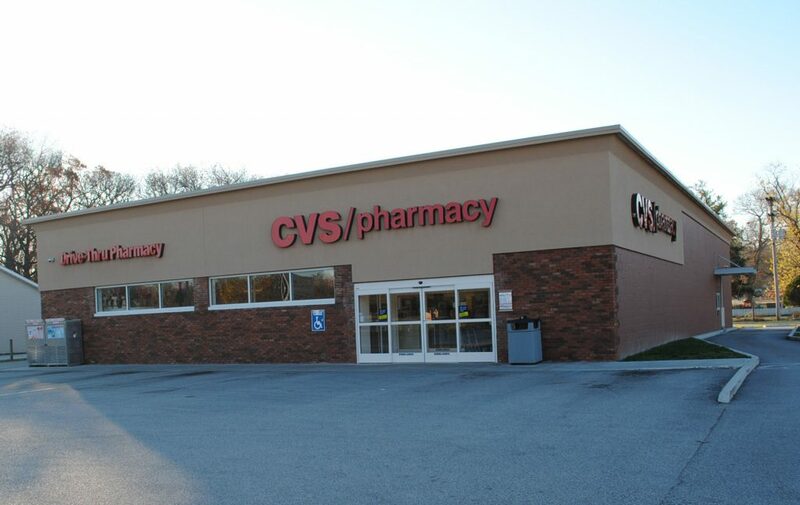 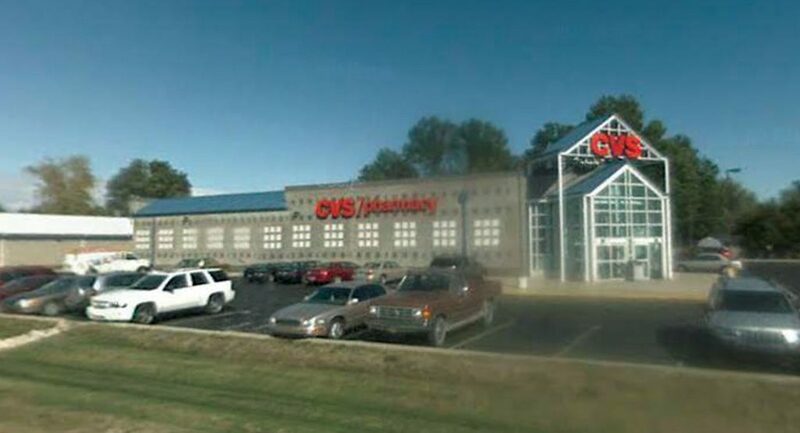 This CVS is the Heart of retail in Hartford City. 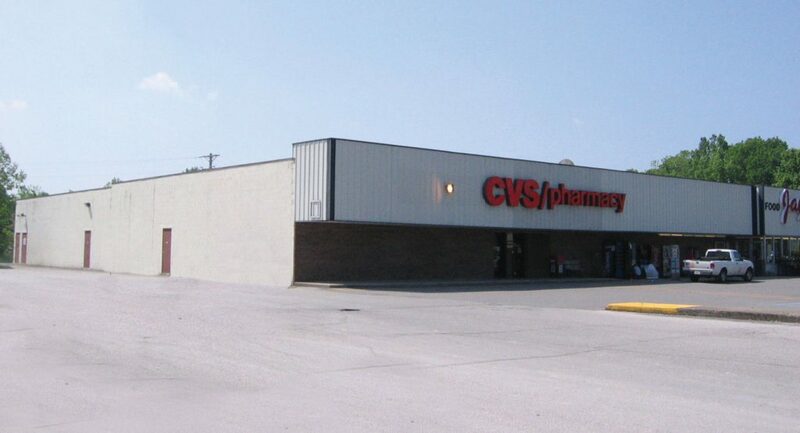 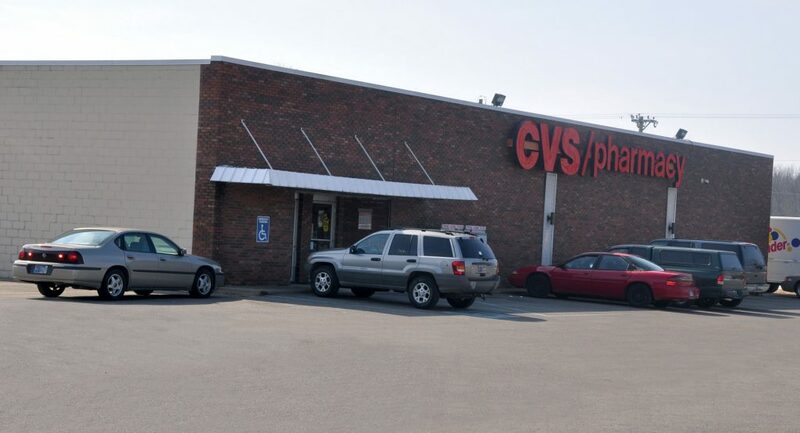 Outstanding Single Net Tenant Investment Property with National Credit Tenant - CVS. 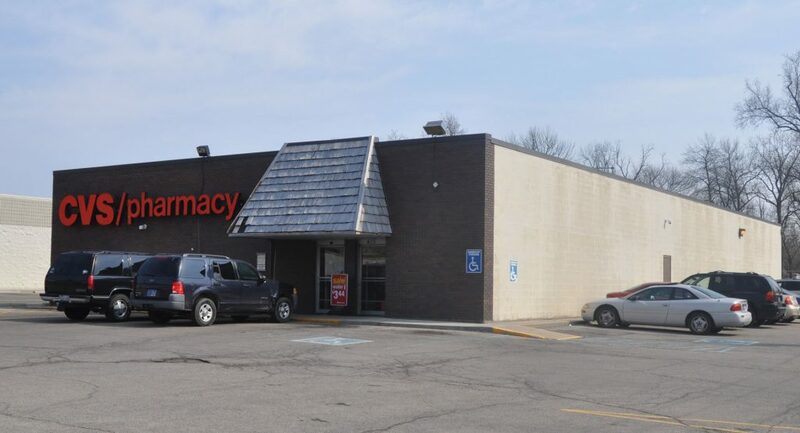 Single Net Tenant Property with National Credit Tenant – Rite Aid.